304 Stainless Steel soap dish holder,Mirror lacquer. Suitable for tolit decorating ,Bathroom Fittings is in high quality stainless steel made by body.Mirror lacquar on the surface.Bathroom Sets Looks like a square holder on the shape.Brass lacquer dishes are for Bathroom Accessories. We will provide best service and price,welcome to look for our Stainless Steel Bathroom Bin. Fields of applications:Brass Bathroom Fittings,Home wash bathroom, Hotels bathroom , kitchen room,Shower Accessories, Stainless Steel Bathroom Accessories. Shenzhen King of Sun Industrial Co.,ltd. 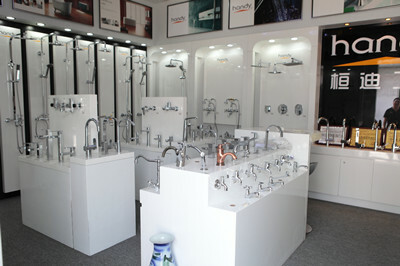 is a professional enterprise specializeing in producing and marketing of faucets,sanitary wares etc. 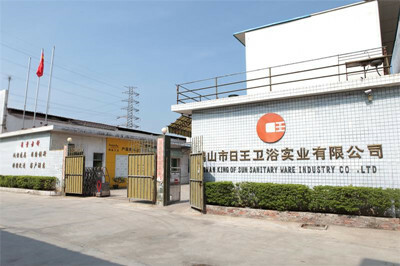 Our factory He shan King of Sun Sanitary Industrial Co.,Ltd.,located in the production basin of faucet in china.We have passed ISO9001:2015,all produced"handy"products sell to Europe ,South America,Southern Asia and so on. Our head office is in Shenzhen.On the basis of making suring the excellent quality ,combined with European advanced concept design"handy"products will continue to creat novel and applied items that will lead the market to all customers in the world. 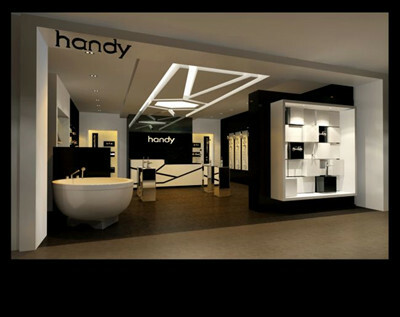 Handy, a professional manufacturer of Kitchen & Bathroom products, owns factorie producing Faucets,flush valves, Bathroom accessories and so on. 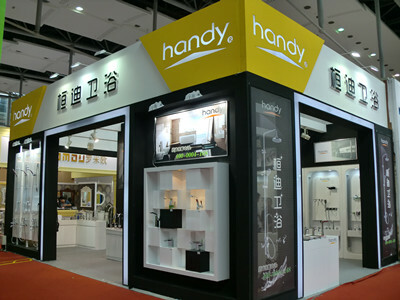 Founded in 2003, with over15 years' experiences, handy always try our best to supply quality products BEYOND NEW LIFE. Hope to grow with you together. Shenzhen King Of Sun Industry Co.,Ltd. 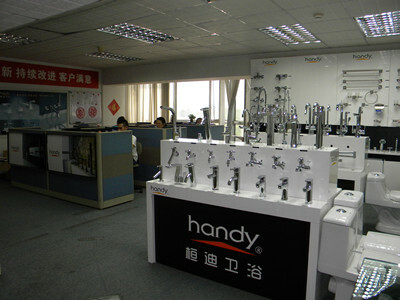 It is a professional enterprise specializing in producing and marketing of faucets, flush valve, Bathroom Accessories ect. Head office located at Luohu District, Shenzhen, Guangdong, China, nearby Hong Kong. Factory is in Heshan city, Guangdong, China. With experience workers and 15 years manufacturing experience in this line. Our products are well-known by their quality and reasonable price, main export to Southeast Asia, Russia, Mid-east, South Africa and South America regions. We adopt gravity casting equipment to assure the density and uniformity thick of pipe. CNC processing equipment to assure the product`s Processing precision and using life. Advanced environmental protection electro-plated technology to prevent its second pollution, supply you more pure water and brightness is new even if it was used a long time. Our design combined with European advanced concept design, Fully consider for consumers, Focus on the use of consumers feeling.